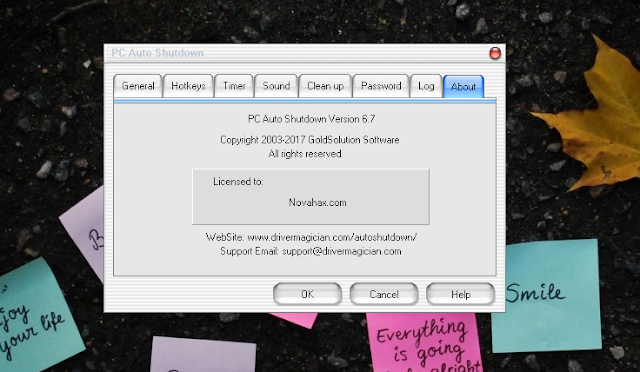 PC Auto Shutdown helps you automatically shutdown, power off, reboot, hibernate, suspend or log off computers at schedule time you specifies. PC Auto Shutdown can shut down computers at schedule time when no user is logged on or when computers are in suspended power conservation mode. It gives you different ways to schedule the shutdown event for your needs, such as daily, weekly and only once. During the shutdown, it can clean up Recycle Bin, temporary files, IE cache, IE cookies, IE history, IE auto-complete entries and recent document list to improve system performance and protect your privacy. 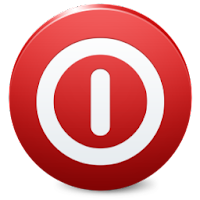 When the program's installer closed, a compact window opened to its Timer tab, which displayed Add, Edit, and Delete buttons and a grid view sorted by Title, Status, Shutdown Event, Activation Time, and Frequency. Clicking Add produced the Timer Settings tool. We named and configured our timer from a range of features, including a weekly menu and various activation options, and clicked OK. We set our Shutdown time for 3 minutes and clicked Next.